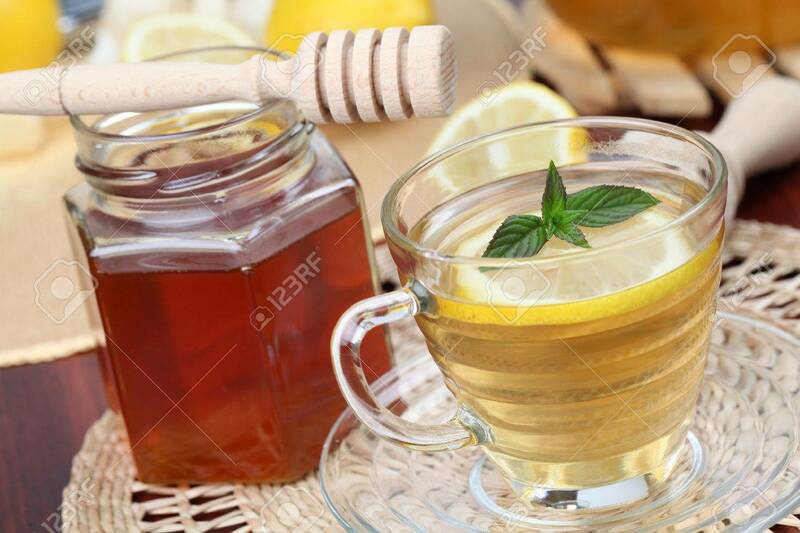 Tea With Honey And Lemon As Natural Medicine. Shallow Dof Stock Photo, Picture And Royalty Free Image. Image 8043672.